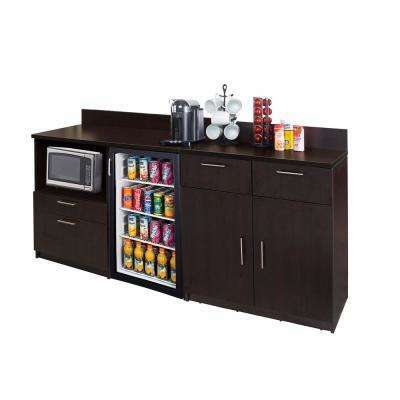 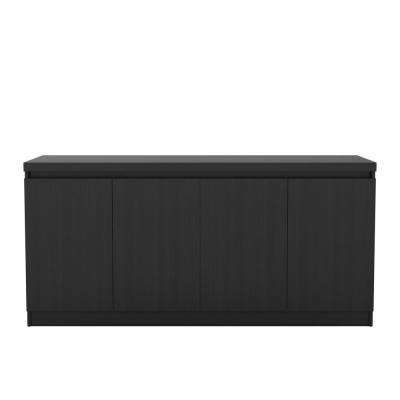 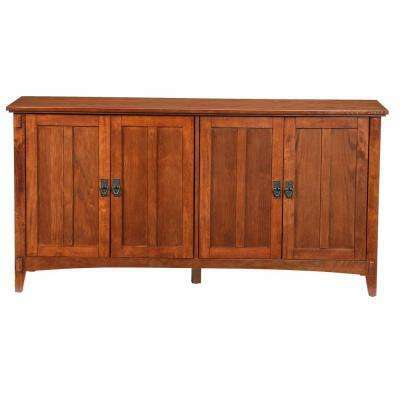 Sideboards, also called buffets, are flat-topped pieces of furniture with cabinets, shelves or cupboards. 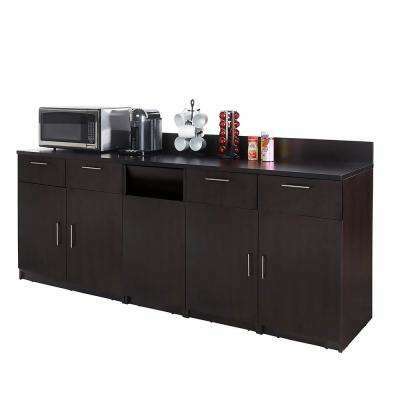 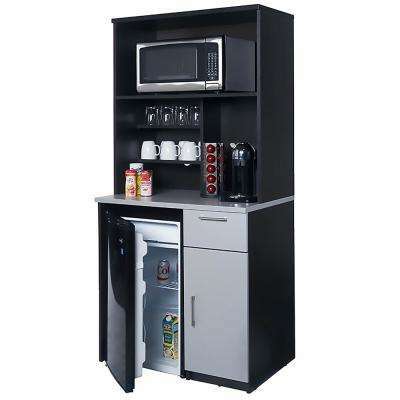 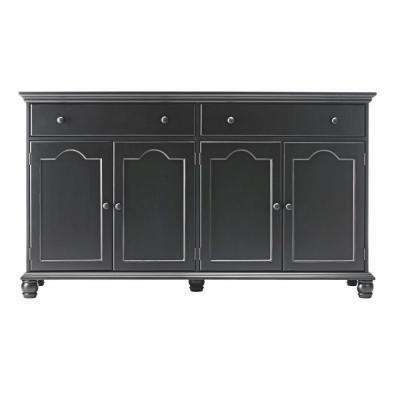 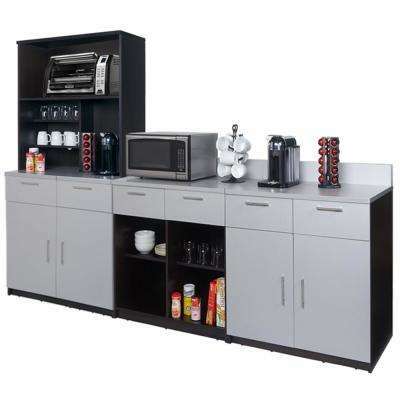 Typically placed along walls in dining rooms, they can be used to set food for serving buffet style, and for storing linens, china and other serving supplies. 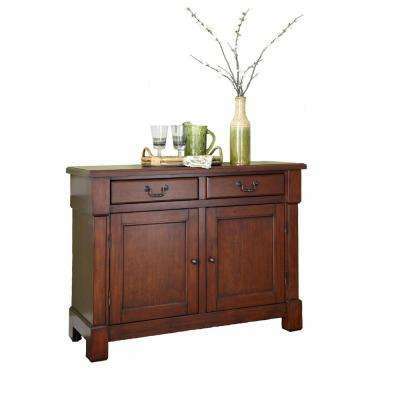 How Will You Use Your Buffet Sideboard? 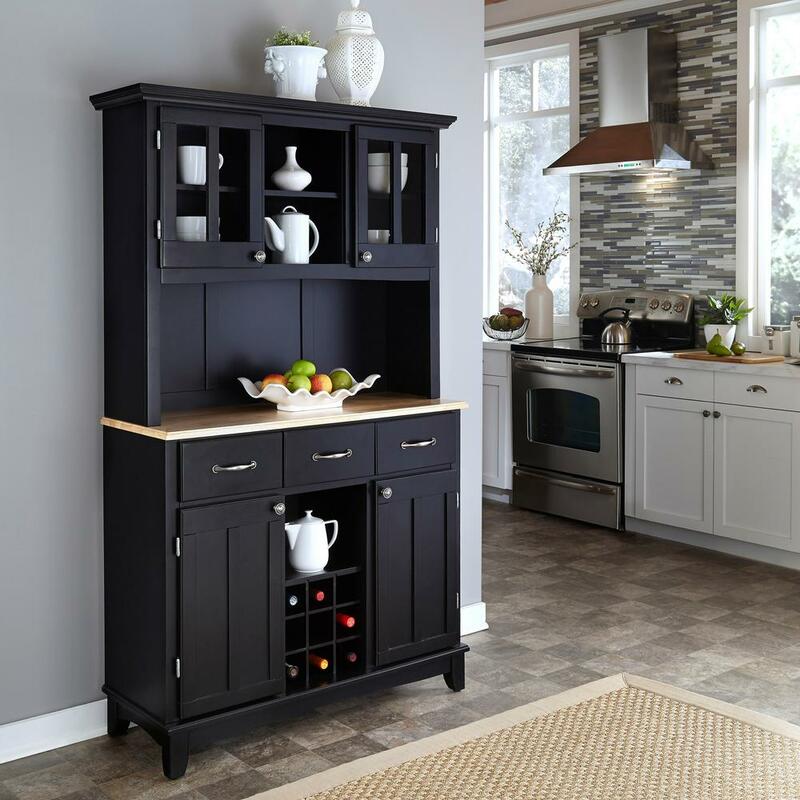 You can use your sideboard cabinet primarily for decoration, or for storage. 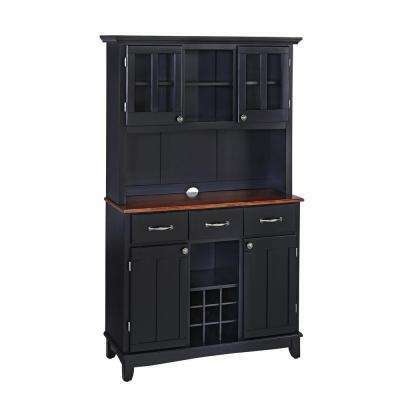 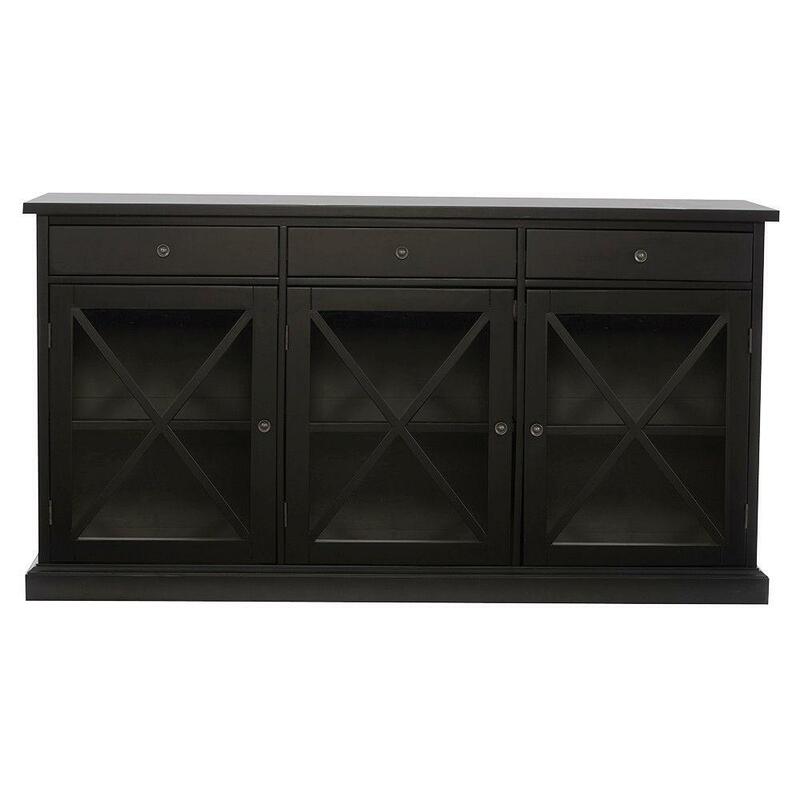 Use the top surface to display your home bar or to serve meals. 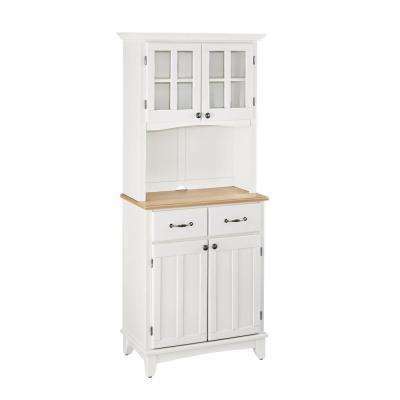 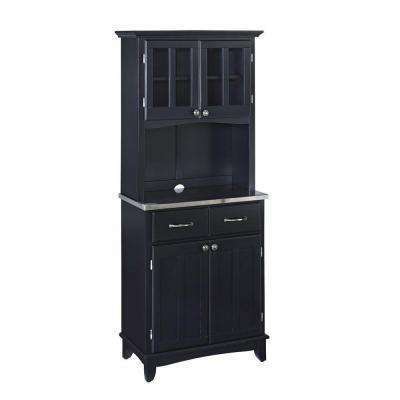 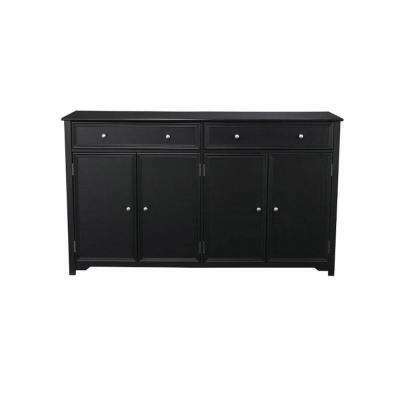 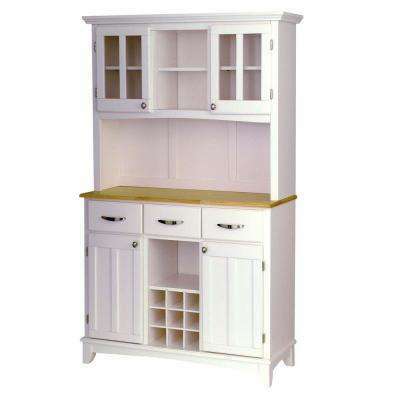 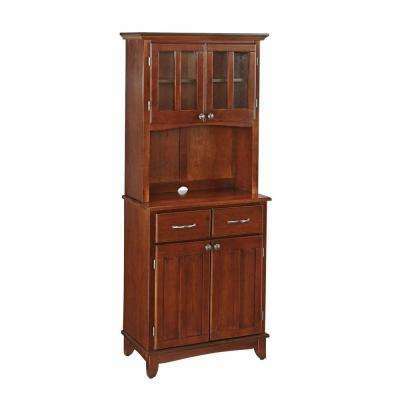 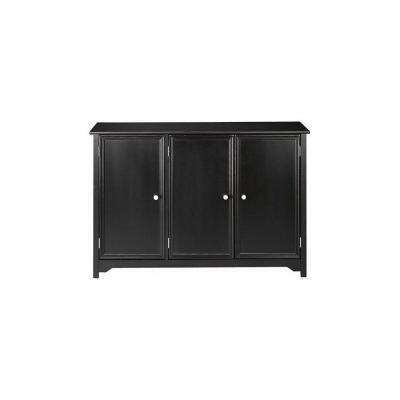 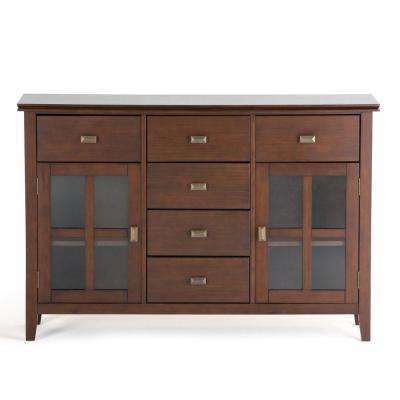 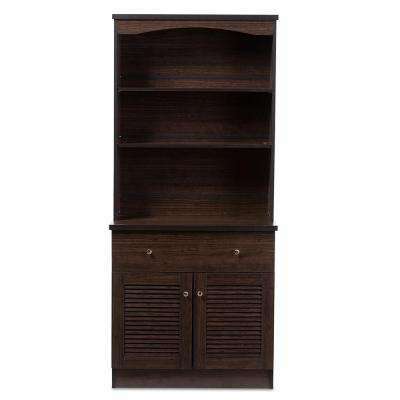 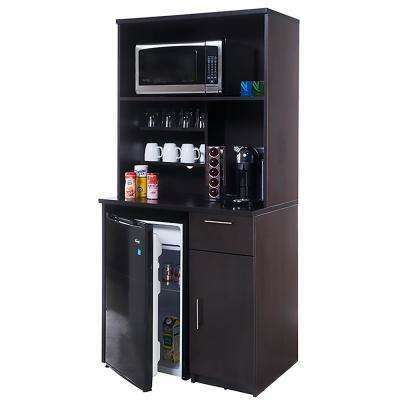 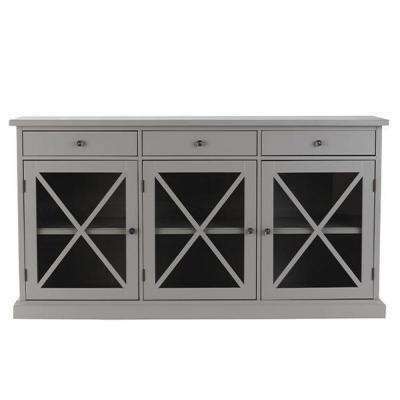 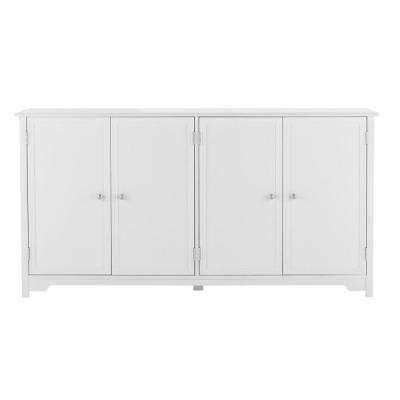 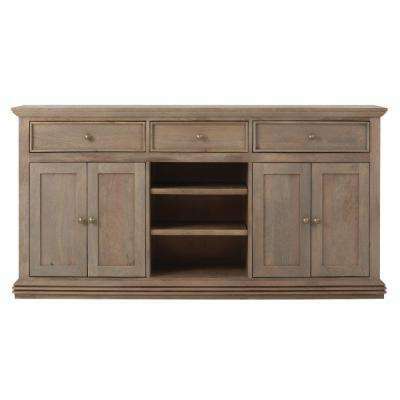 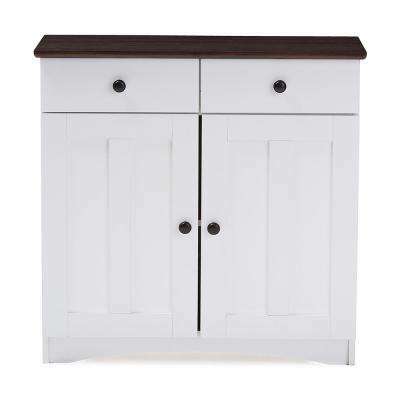 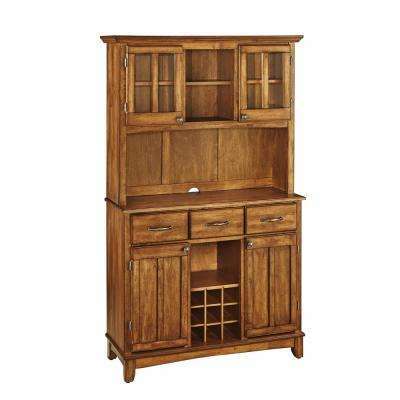 Some buffet cabinets come with a hutch you can you off your fine china or use for easy access to your everyday wares. 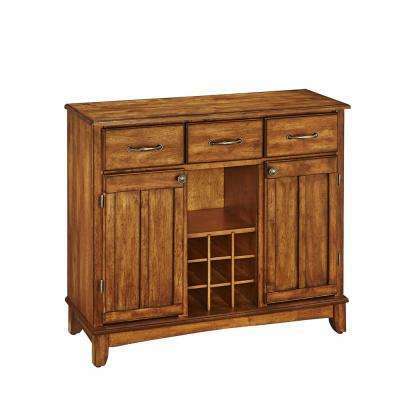 It’s a multi-use piece of furniture that’s packed with value. 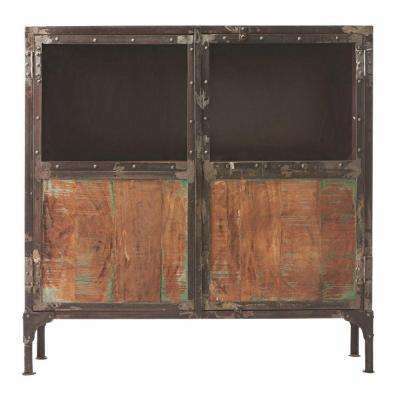 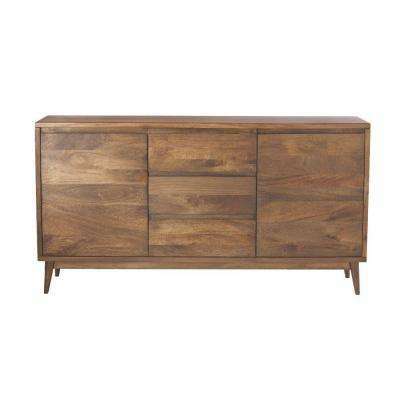 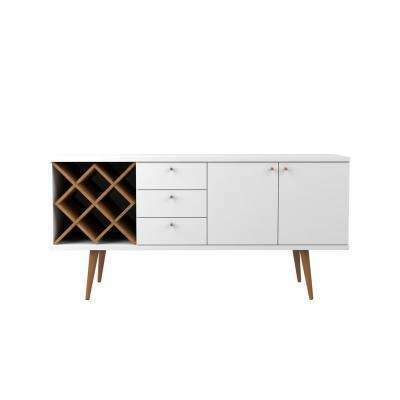 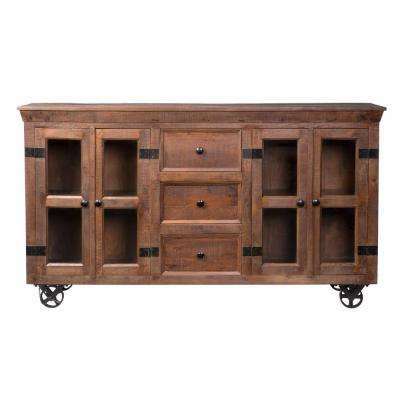 Although it’s considered a fairly traditional piece of furniture, sideboards are available in an several styles. 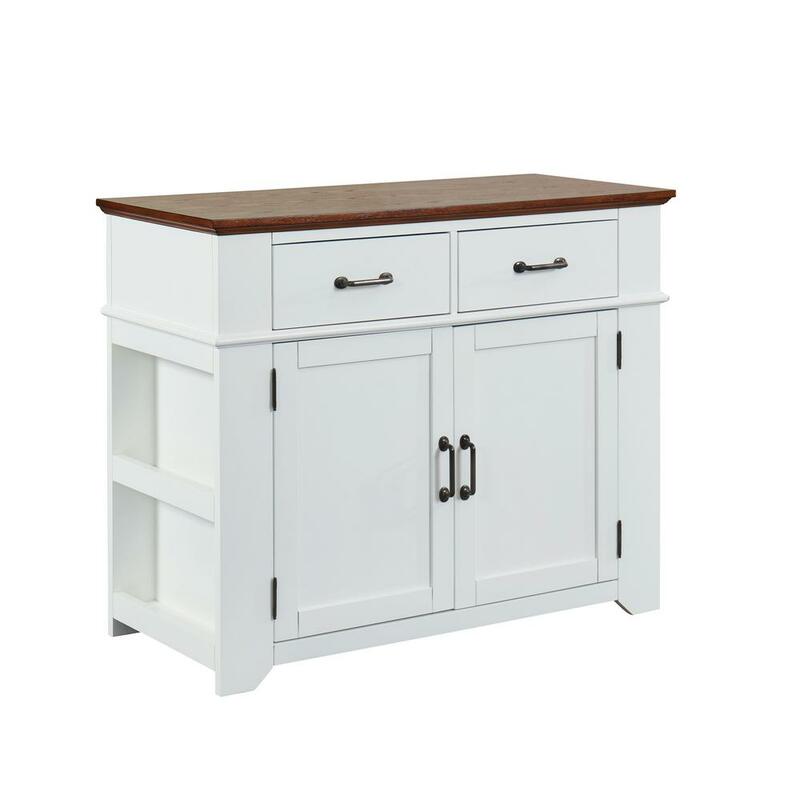 A white buffet can complement country chic decor, while a rustic sideboard will fit right in with a more industrial space. 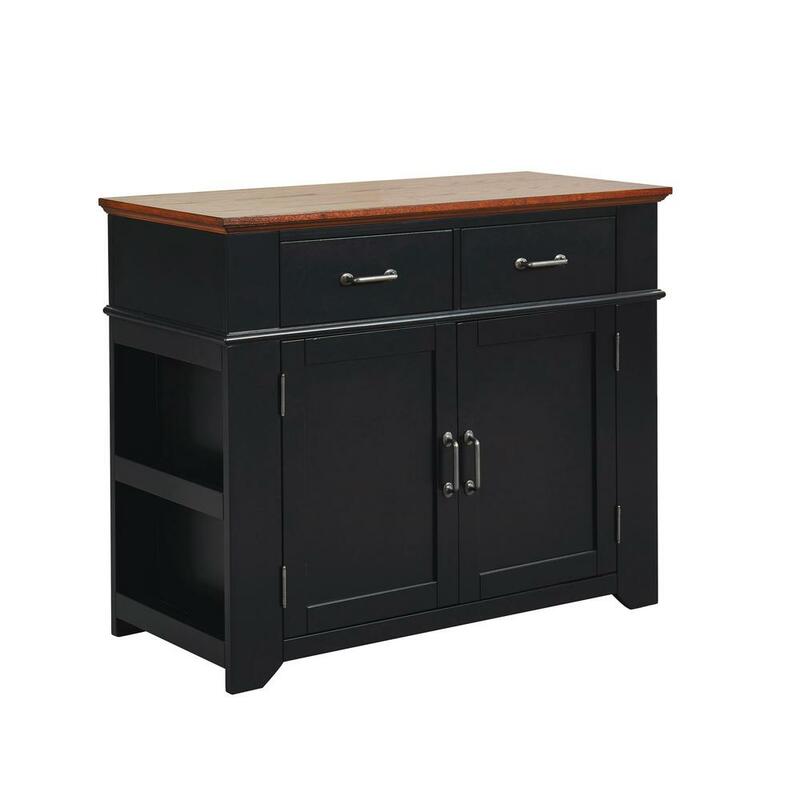 For a contemporary home, opt for modern sideboards, or choose a dark wood buffet in a classic shape for a formal dining room.